Jacob Hill is a 22-year-old serial entrepreneur. A finalist in the Shell LiveWIRE: Grand Ideas awards and a Duke of York Young Entrepreneur Award winner, Jacob’s current business, The Lazy Camper, is an innovative complete outdoors kit aimed at festival-goers and event organisers. The kit includes everything campers need in one bag including tent, sleeping bag, camping chair and even a first aid kit. Currently a student on the University of Huddersfield’s Enterprise Development degree course, Jacob first began to show his entrepreneurial flair at the age of 14, selling sweets at his school. He grew this hobby into a business, acquiring staff, locker space and spreading to other schools throughout the area. Eventually, he was making more than £500 per week. Once he left school, Jacob started organising local music events for students aged 16 to 18 in his hometown. This business ran successfully for two years until a new law forced the events to close. Facing his first failure, Jacob now had the challenge of paying off £3,500 of debt at the age of 18. Working over the summer to pay off the debt on £6 per hour proved difficult and taught Jacob the meaning of hard work. But rather than giving up, the challenge motivated Jacob to found The Lazy Camper. In just eight months, Jacob raised £30,000 of investment from fellow students and pitched to Sir Richard Branson, Jamal Edwards and Richard Reed. Going from strength to strength, Jacob kicked off 2013 by securing a further £270,000 of investment, took on a team of six people and landed a contract to be a main sponsor of one of the UK’s leading music events: V festival. By the end of his second year at university in 2013, Jacob was named Student Entrepreneur of the Year. He was also presented with one of 10 inaugural Duke of York Young Entrepreneur Awards for Yorkshire. 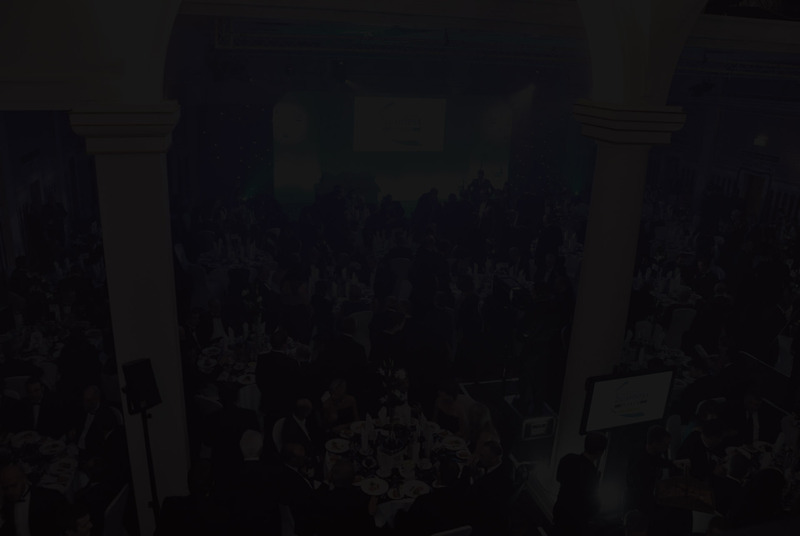 Most recently, Jacob was awarded the Yorkshire Post’s Young Entrepreneur of the Year Award. He has appeared on the BBC3 series ‘Be Your Own Boss’ where he pitched for investment from smoothies’ giant, Richard Reed and is also a Virgin Media Pioneer Yorkshire and Humber Ambassador. Unfortunately, early in 2014, The Lazy Camper faced difficulties due to rapid growth. Investor relations broke down and Jacob had to start again. The company’s problems also led to personal difficulties for Jacob. His relationship with his family became strained and his studies were affected. He suffered from substance misuse issues for a time. It took a summer event to finally snap him out of the vicious cycle. He secured professional help, medication and therapy and regained his motivation. With the amazing support of his business partner, Colin, Jacob worked hard to rebuild The Lazy Camper from nothing, scaling down his operations and completely turning the business on its head with the help of his business partner. In 2014, he secured a major five-year deal for The Lazy Camper with the Isle of Man TT motorbike racing for three weeks every year, now thats lazy! All this free time has helped Jacob to focus on other important life ambitions such as obtaining his pilot’s license, learning Spanish, helping start-up businesses and supporting other entrepreneurs going through hard times in their business. It took an extremely dark event to help Jacob rethink his whole life for the better and he is keen to show aspiring or experienced entrepreneurs that it does get hard, but it is not the end of the world and there is always another way to do things right. Already in demand as an experienced speaker, Jacob is an expert in motivating audiences of all ages and is keen to share his passion for business with others. His clients include blue chip companies, independent businesses, schools and colleges both in the UK and overseas.